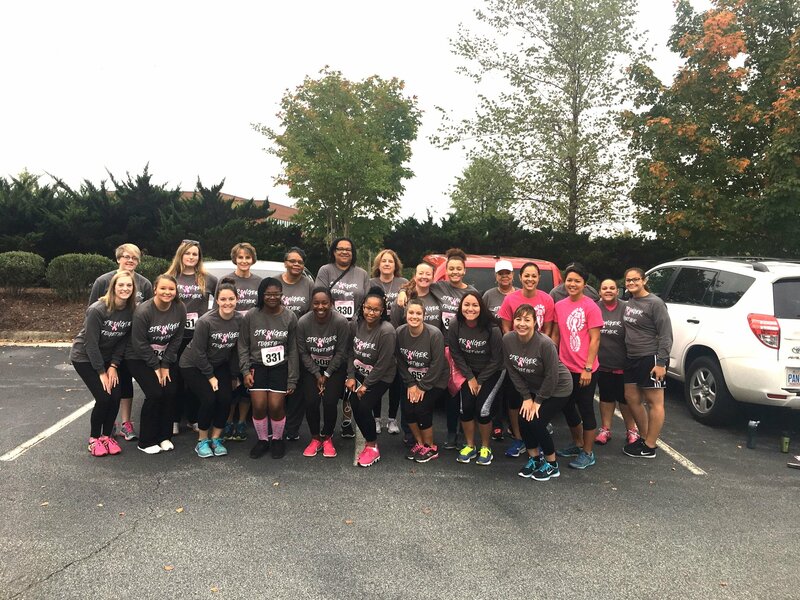 Womens Only Walk/Run 5k Guilford Orthopaedic Staff! Thank you to our staff for coming out to support such a great cause! ← Women’s Only 5K Walk & Run Event!